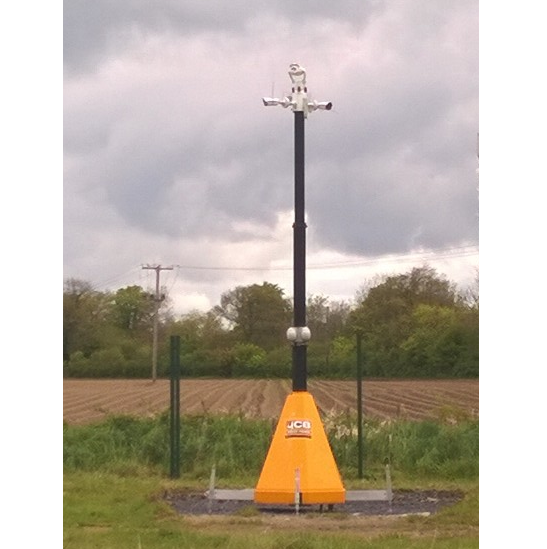 Mace have installed hydrogen fuel cell powered CCTV Smart Towers on one of our sites. The Smart Towers have allowed us to eliminate impact on air pollution, carbon and noise compared to the traditional diesel powered plant. The omission of diesel means that we’re also able to relocate and move the CCTV across the site without impacting on the protection of water streams which is a key risk on this site.